Jean-Jacques Stoner is back for his third short story. These books keep building on the previous to give you a really interesting character in Stoner but for me this book was all about Bernadette. I really enjoyed seeing Stoner from Bernadette's point of view, it definitely brought something extra to this short. 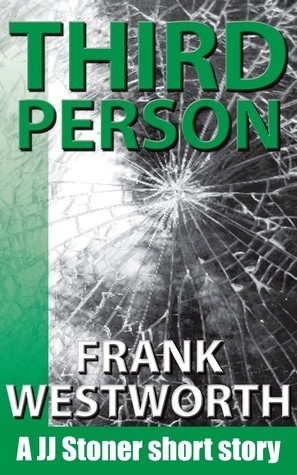 Sign into Goodreads to see if any of your friends have read Third Person.